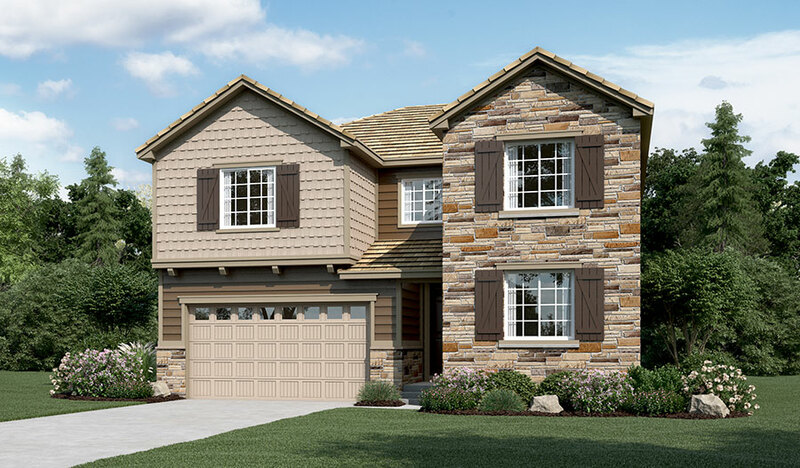 The main floor of the Coronado floor plan provides spaces for working and entertaining. Just off the entry are a study and a powder room. 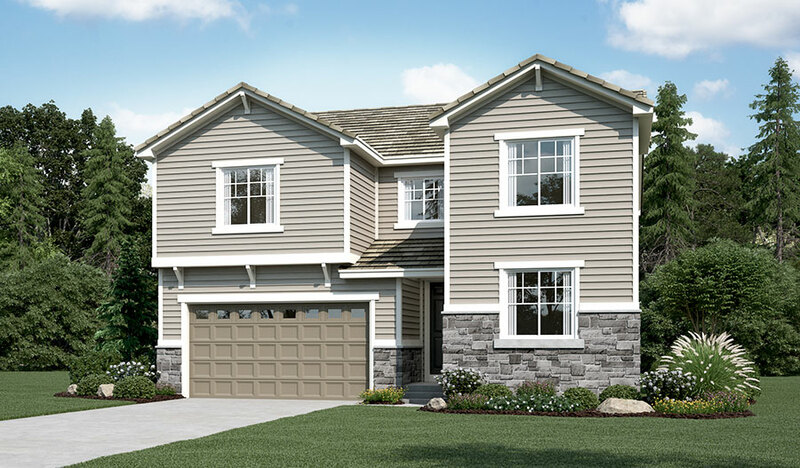 At the back of the home, enjoy an open great room, dining room and gourmet kitchen, complete with center island and walk-in pantry off the mudroom. Three bedrooms, a generous loft, a laundry and two baths are located upstairs. Add up to two additional bedrooms, a finished basement and a sunroom!